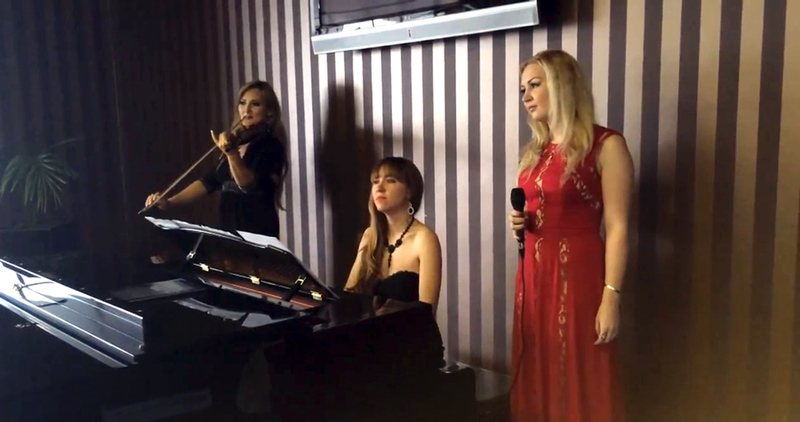 Female Trio based in Dubai, UAE. Classically trained, talented young musicians regularly perform in a variety events in UAE. Request for arrangement or ask details about Trio musicians. We are flexible with our customers and will try to arrange the best offer for your lounge, hotel, restaurant or a private event.